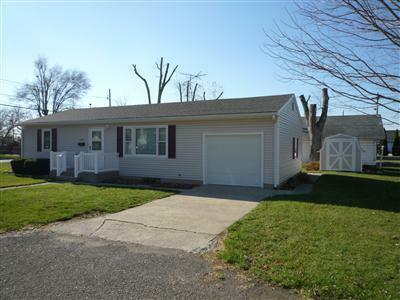 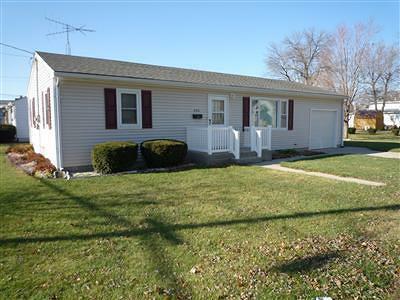 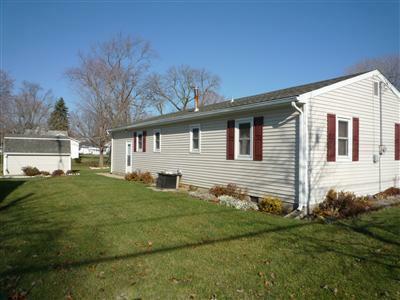 This well-maintained ranch would make a very nice home for anyone! 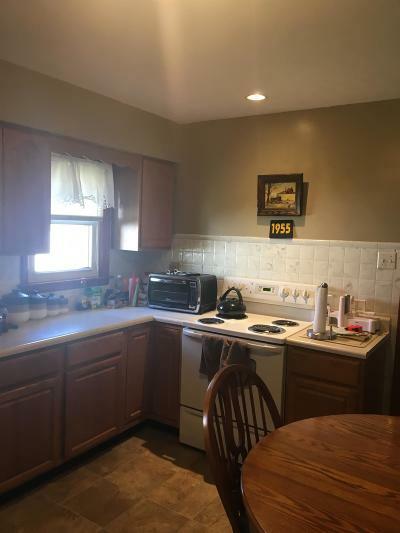 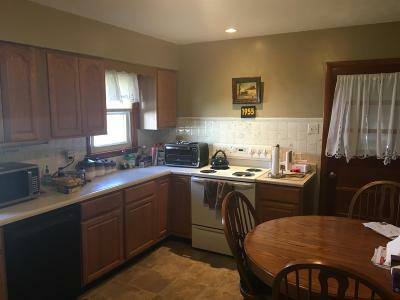 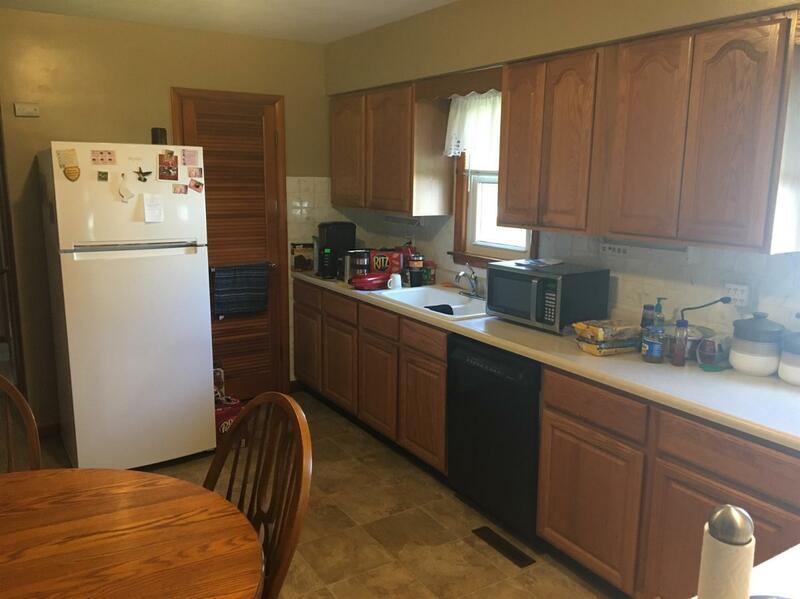 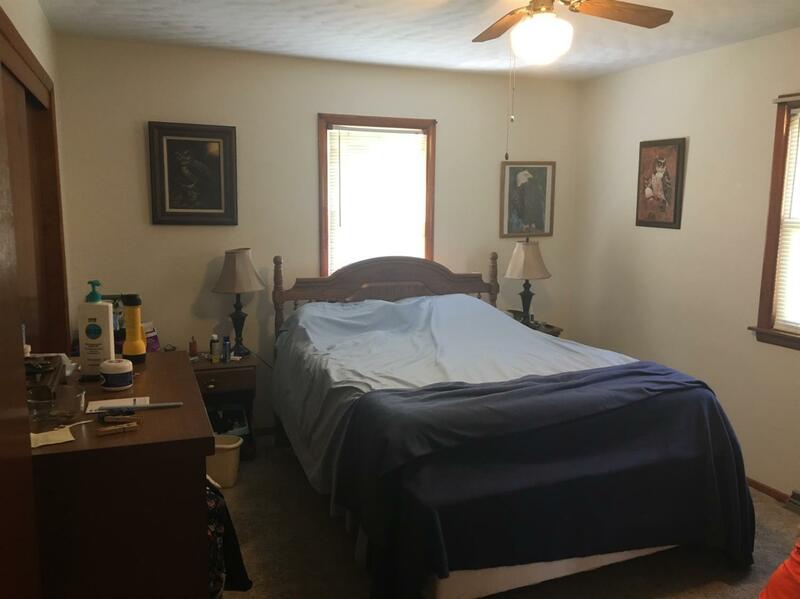 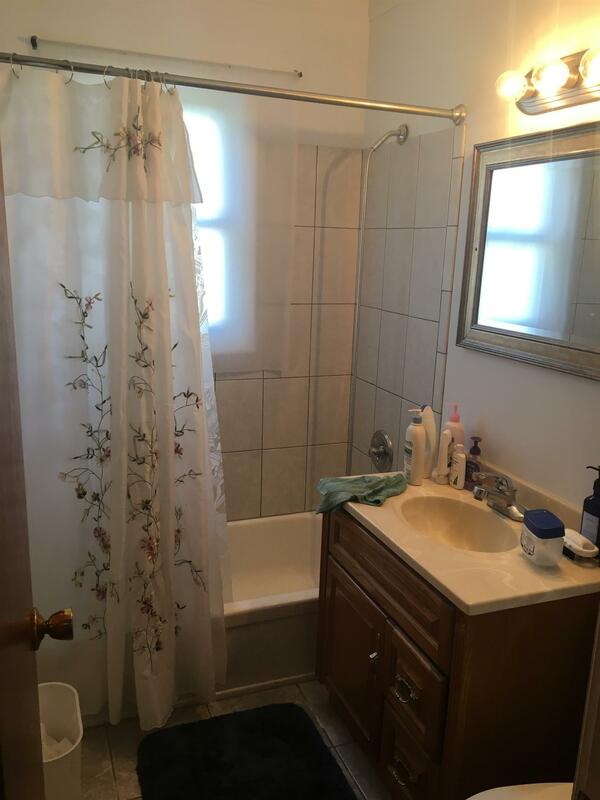 There is a large LR w/picture window, 2 nice-sized bdrms, and an eat-in kitchen w/newer cabinets with pullout drawers, dishwasher, Stove, disposal and plenty of counter space. 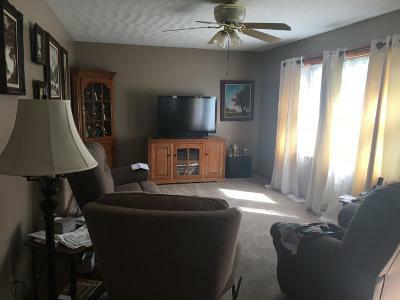 Home has new carpet in living room and new vinyl flooring in kitchen, but there is hdwd underneath in LR and bdrms. 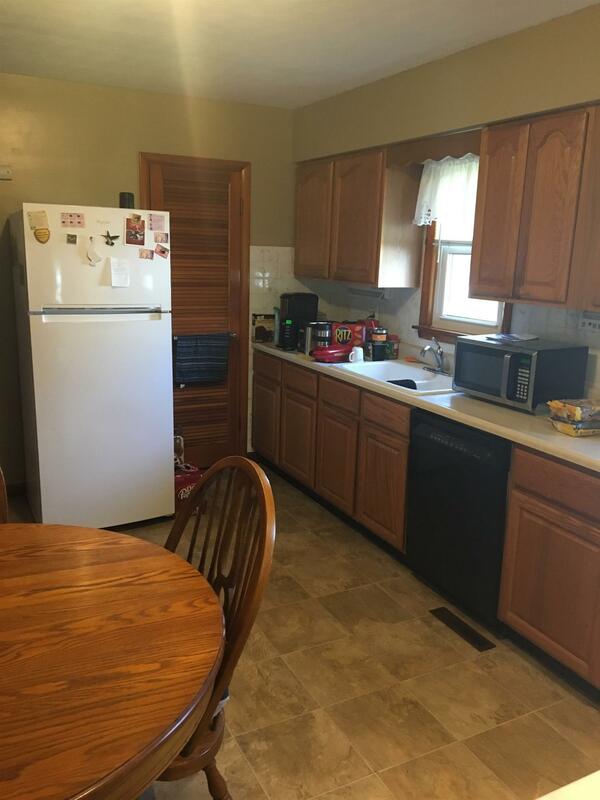 The home has a 1 car attached garage w/garage door opener & pull-down attic stairs. 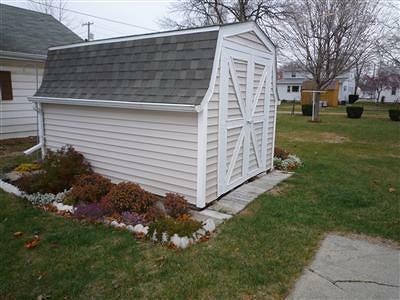 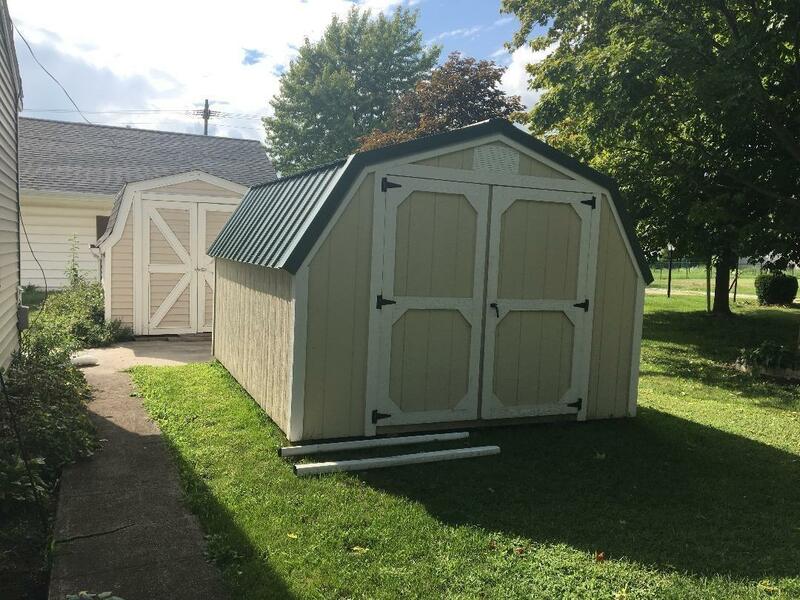 There is also a very nice, vinyl sided storage shed for extra storage and an addition storage shed that was recently added. This home sits on a corner lot w/spacious side yard and is located close to shopping, banking, restaurants, etc. 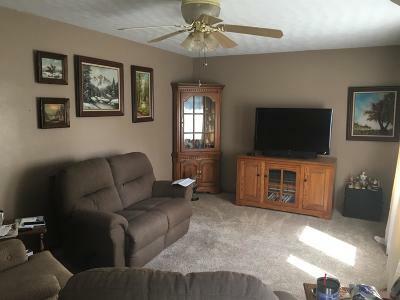 Call for your private showing!